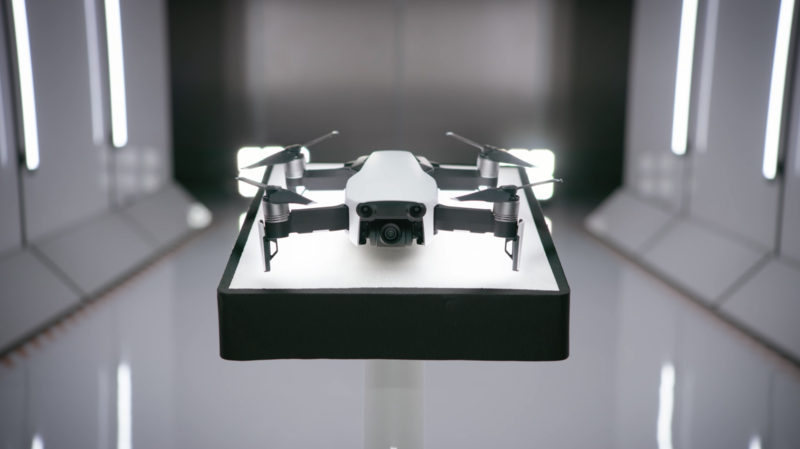 When Jeff reviewed in super amazing detail the DJI Spark drone, he loved nearly everything about it from its portability to its build quality and resulting images, but two of his main concerns were related to the terrible Android app and the lack of a controller in the box. Back then, it would have cost you $499 to get the Spark alone and then $150 for the controller, which saves you from using the app a lot. 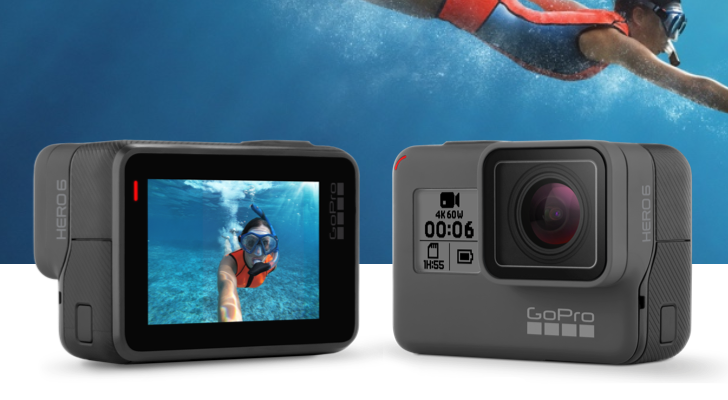 Now, a mere 5 months later, both can be had in one neat bundle at B&H for $349 total. That's nearly half the price. If you're in the market for a new drone, then this deal is for you. The DJI Spark is on sale for $399.99 on Amazon, B&H, and Best Buy. That means you get a respectable savings of $100 off the original price. Drones are a lot of fun, but they can also be pricey. 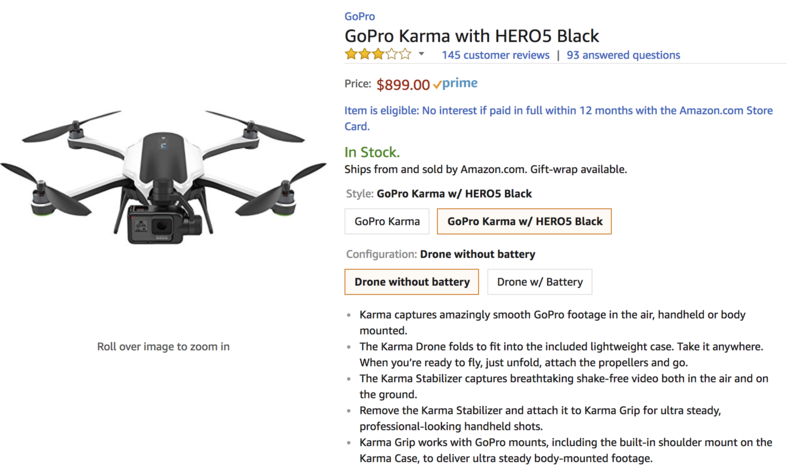 To help alleviate that second part, Amazon is offering the GoPro Karma with either the HERO5 Black for $899 or the HERO6 Black for $999. That's a solid $200 off each bundle. 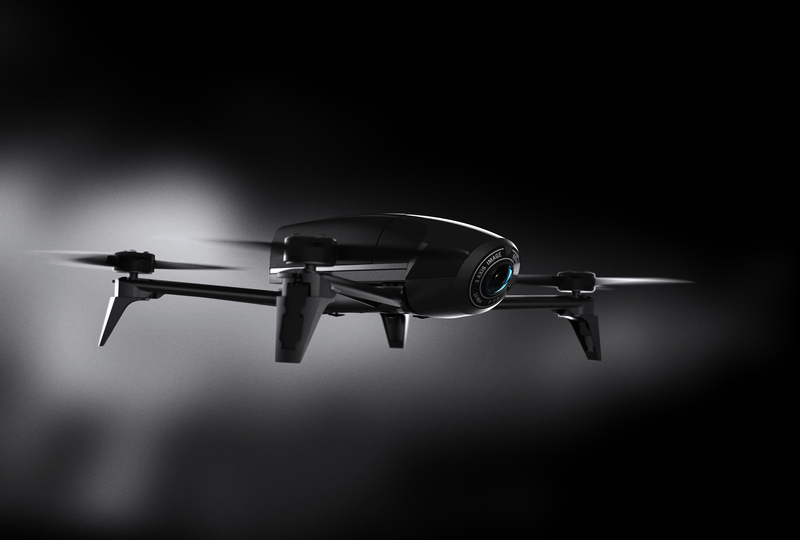 Parrot isn't a company that specializes in drones, but it does make some pretty good ones. 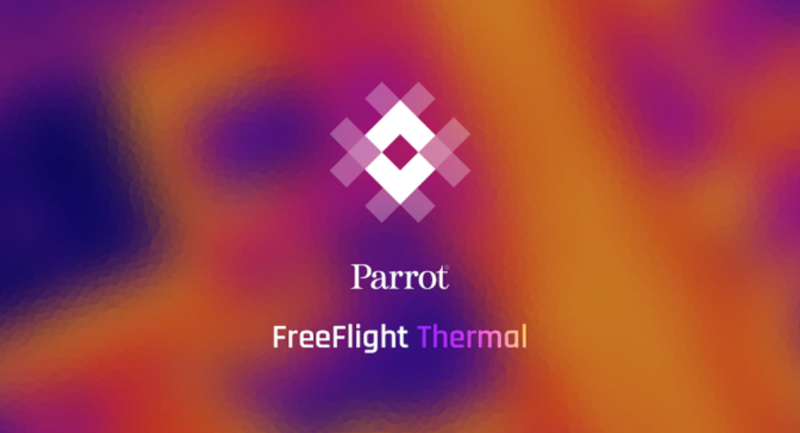 The company has just released an app called FreeFlight Thermal, which is the official companion application to the Bebop-Pro Thermal drone, which uses the FLIR One Pro camera that we reviewed earlier this year. DJI has been a leading name in drones for some time, with a large lineup with entries at various price points. We've actually reviewed the more budget-oriented DJI Spark and found it to be a great product overall. But if you're looking for something a little more upscale, the Mavic Pro is being discounted in anticipation of Black Friday. Several weeks ago I had the pleasure of spending a few days with DJI's latest and smallest drone, the Spark. The Spark is a remarkable piece of engineering. Weighing in at just 300 grams it's diminutive and dare I say, rather adorable. Everywhere I took it during our long weekend together people stopped to gawk at it, most with stupid grins on their faces. No one was intimidated by its small form or its bee swarm-like sounds, and everyone was astonished that such a small drone could fly so fast and stable and take such clear, sharp videos. I have seldom had as much fun, or experienced as much stress, testing a new product. While I may be more interested in the rather stunning-looking Zik wireless headphones, Parrot has also gained a reputation for making very good consumer drones, and the company has just announced an upgrade to its most premium model. 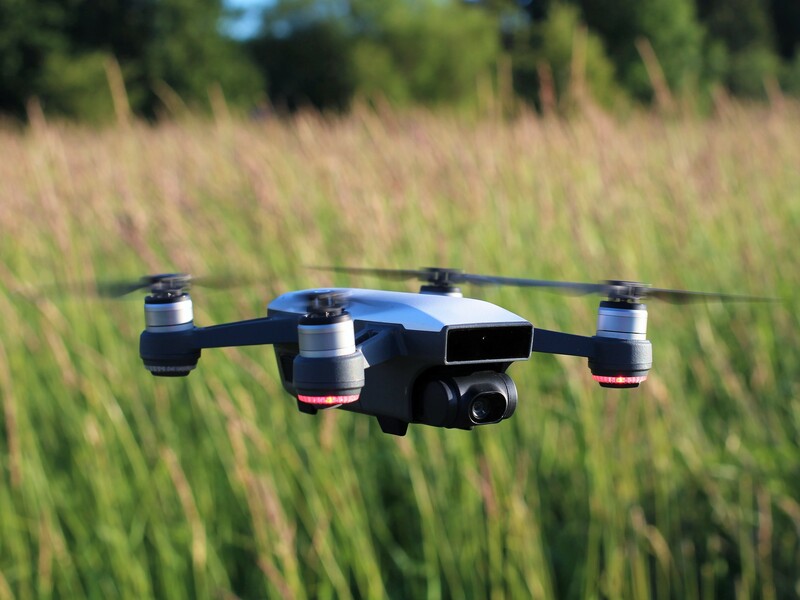 The Bebop 2 Power can fly for longer than its predecessor, takes smarter photos, and now comes in a stealthy black paint job.